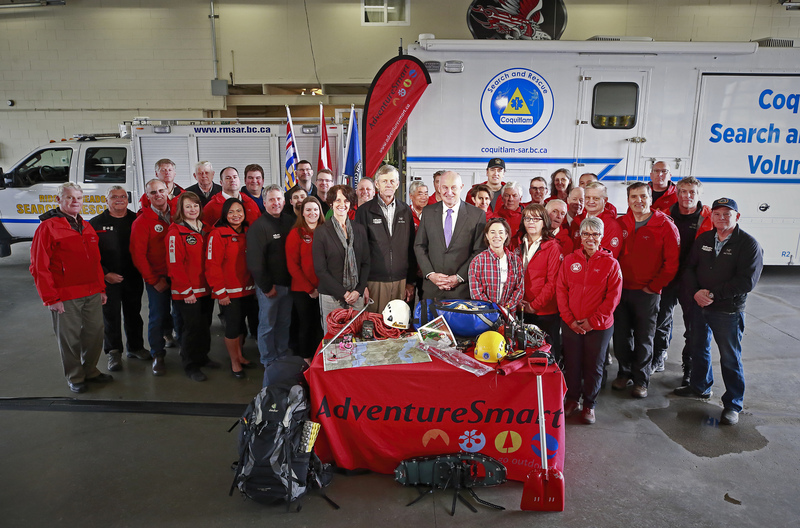 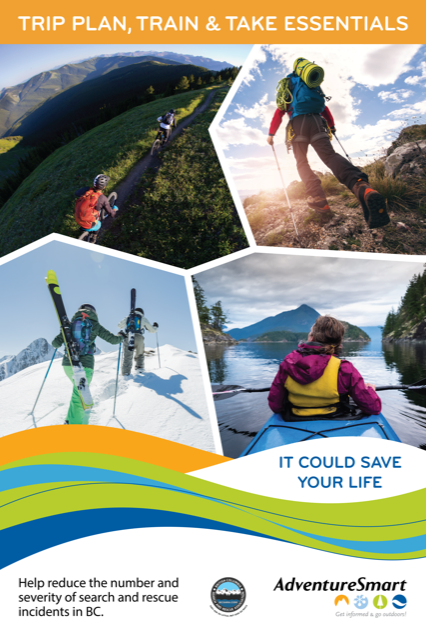 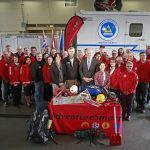 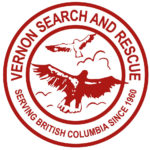 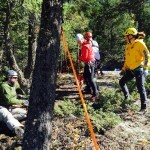 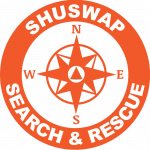 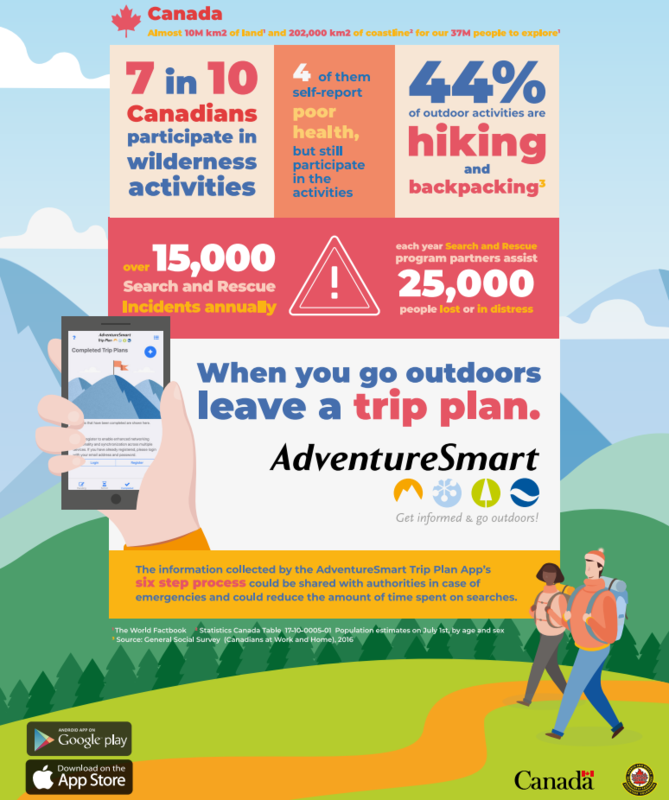 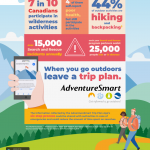 AdventureSmart and SARVAC (Canada’s national Volunteer SAR Agency) have released the AdventureSmart Trip Planning App. 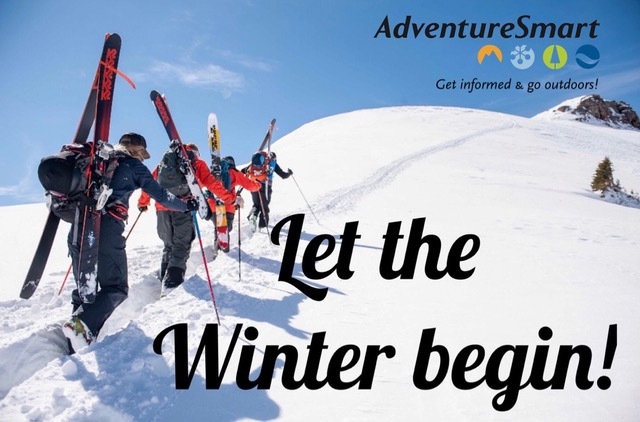 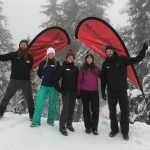 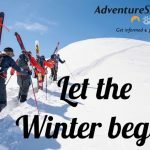 BC AdventureSmart Winter 2018-19 Season begins! 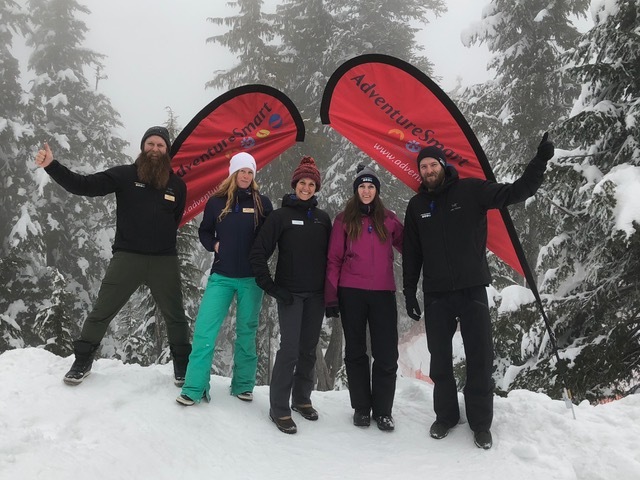 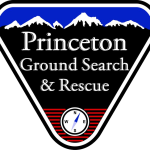 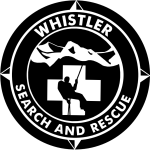 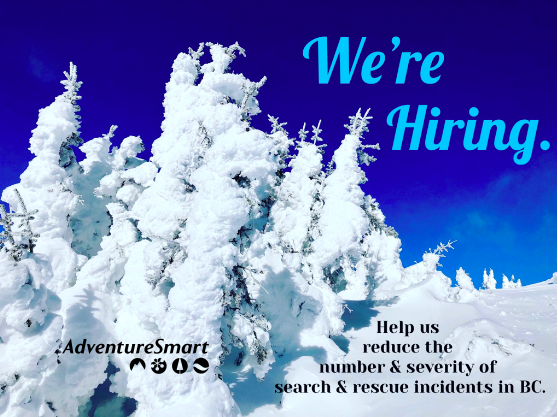 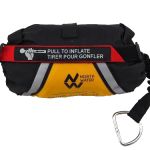 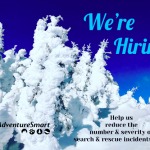 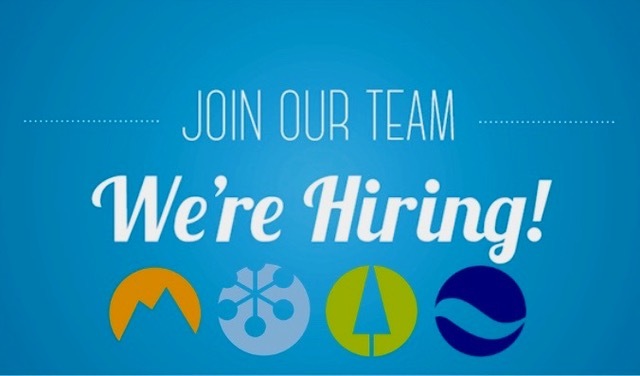 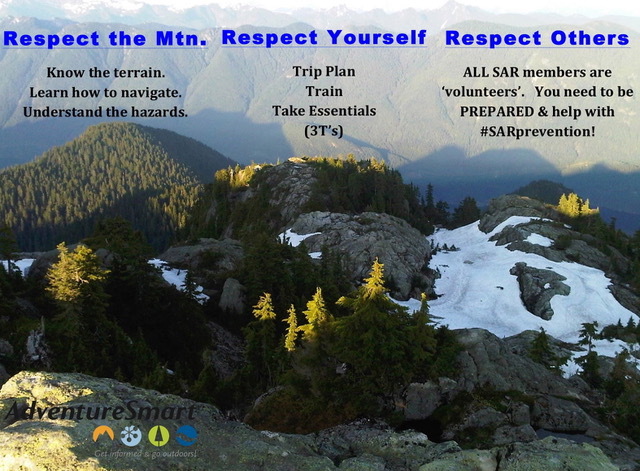 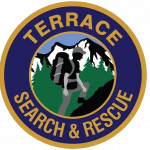 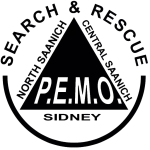 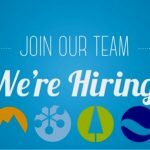 AdventureSmart is hiring for the winter 2018/19 season of SAR prevention activities! 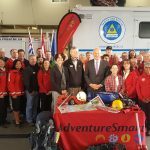 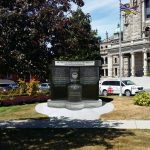 It’s a wrap for the Summer 2018 – BC AdventureSmart Teams and what a season it’s been!